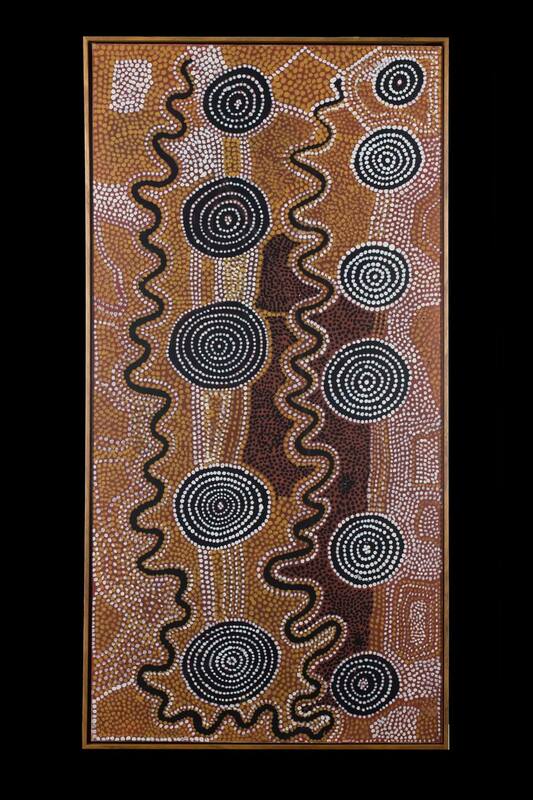 From the remote and harsh deserts of Central Australia to the World. 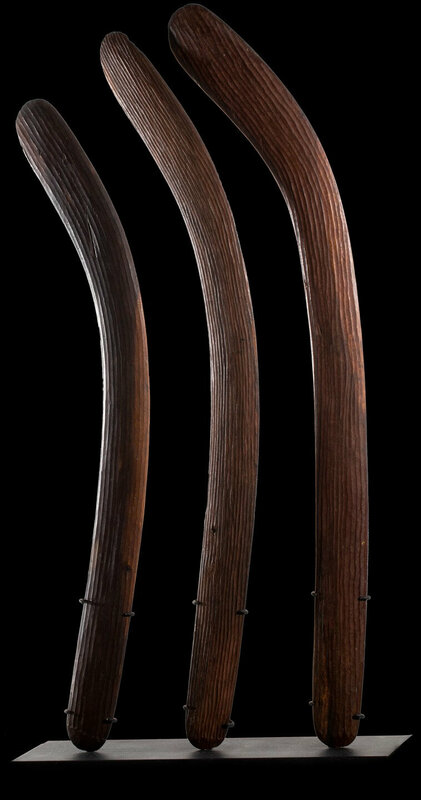 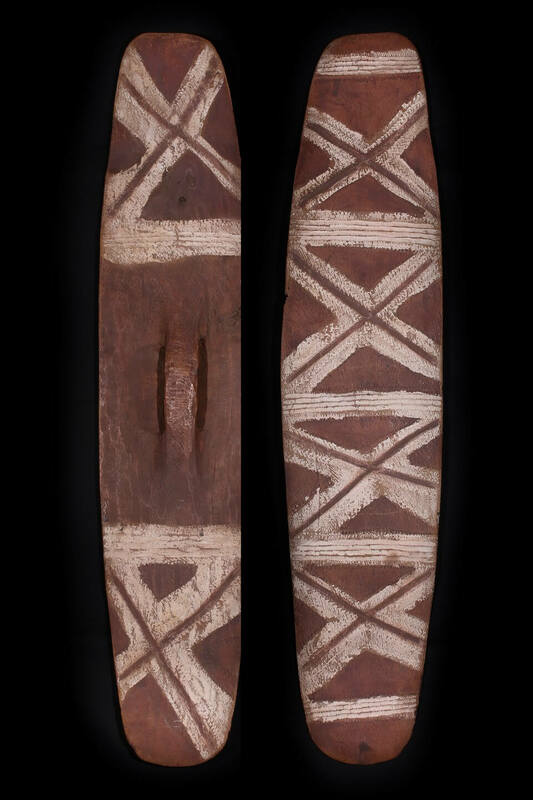 Rare Parring Shield from the Northern Kimberly Region of Western Australia. 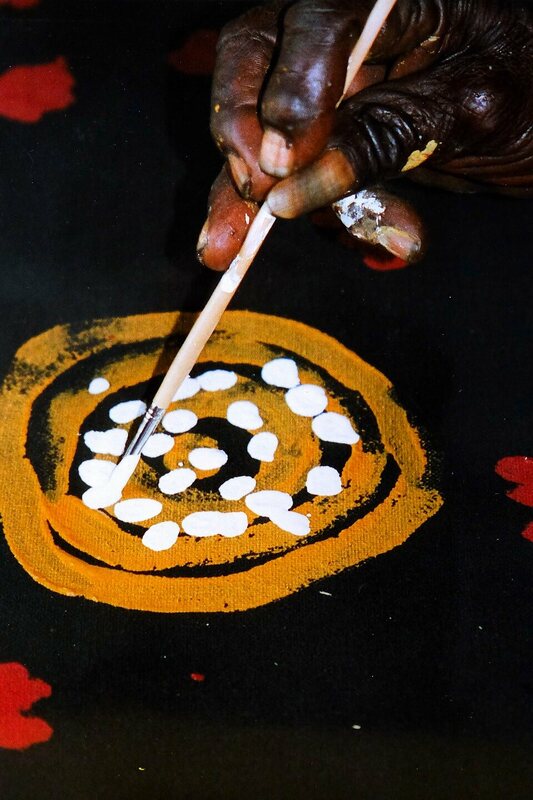 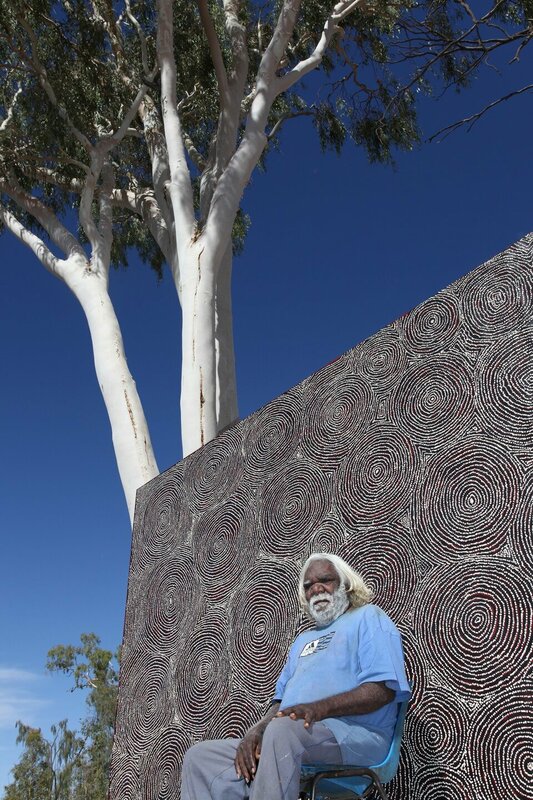 George Ward Tjungurrayi. 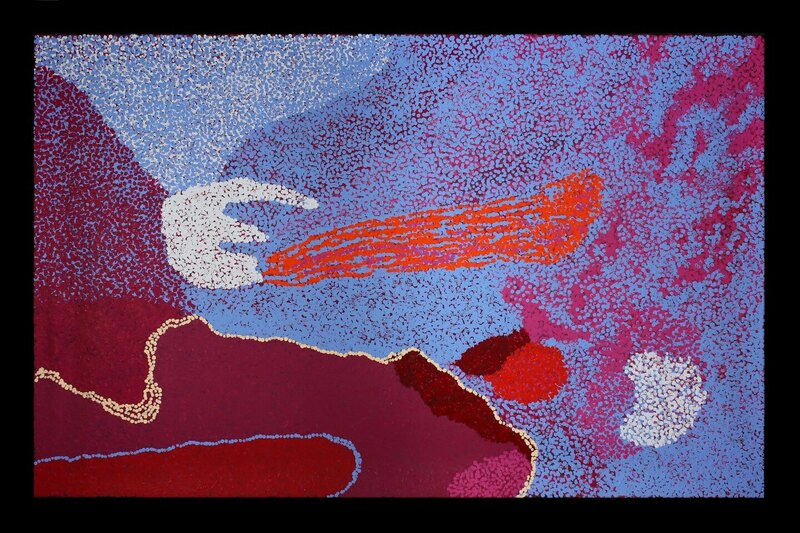 Recipient of the 2004 Wynne Prize.